The format war. Over the last few decades it has played out across various forms of tech -- AC vs. DC, VHS vs. Beta -- usually with fierce battle lines drawn and millions, or even billions, of dollars at stake. Recently, none has burned so brightly as the battle of HD DVD vs. Blu-ray (read our blow-by-blow retrospective of the 2005-2007 battle here). And it brought all the classic elements: Sides were divided between titans of the industry, led by Sony pressing the Blu-ray side and Toshiba backing HD DVD, with the PS3 and Xbox 360 ready to serve as Trojan horses. As if the stakes weren't high enough already, the specter of an oncoming internet-streaming winter loomed like Game of Throne's army of White Walkers. So what really happened? Who won in the end? And, most importantly, was that victory actually worth it all? Looking back to 2005, HDTVs were finally available everywhere, but not everyone had one yet. A study by Leichtman Research Group would put the adoption rate at about 12 percent by the end of the year, and Nintendo even declined to make an HD-ready version of its new game system, the Wii. It was nearly impossible to buy movies in high definition, with cable or satellite broadcasts left as the only easy options. DVD player-based upscaling promised to make movies look better on HDTVs, but couldn't quite compare with the resolution of the real thing. There was a light on the horizon, however: Sony and Microsoft were both ready to place calculated bets on the "HD Era" of gaming, and the PS3 would even arrive with a Blu-ray player built-in. Microsoft stuck with plain DVDs, but promised an HD DVD add-on for the future. The consoles' arrivals turned out to be particularly welcome too. The first dedicated players to ship were crudely designed, made from leftover laptop parts, with slow and glitchy performance and retailed for around $500 (HD DVD) or $1,000 (Blu-ray). At the time, concerns over DRM like the "Image Constraint Token" that could block HD playback on TVs without copyright-protected HDMI jacks ruled the day and we weren't sure 50GB Blu-ray discs would actually appear -- neither issue amounted to much. In time, the players got better and cheaper, and after a while, it was actually normal to see new movies released on HD formats alongside DVDs. In the end, Sony's Blu-ray format eventually prevailed and is still going strong as we speak. But the path to that victory was a costly one for Sony. On one side, Sony promised its Blu-ray format could handle capacity (50GB) and even interactivity (BD-J) that we'd never seen before. While Toshiba claimed HD DVD could make up the gap in capacity (30GB max) and technology by being cheaper and easier to manufacture with plants that were already making DVDs. As for content, major studio support weighed heavily in Blu-ray's favor, whereas only Universal stood in HD DVD's corner. I hedged my bets by purchasing both the HD DVD add-on for the Xbox 360 (it was bundled with Heroes season one -- a decision I stand by) and a PS3. Considering the content advantage, it's really no surprise that HD DVD failed, as the only viable alternative was some sort of hybrid push that incorporated Blu-ray. That was a gap both LG and Samsung tried and failed to close with hybrid players. Warner Bros. considered making a play for the space with expensive dual-sided discs, but never actually put them on sale. 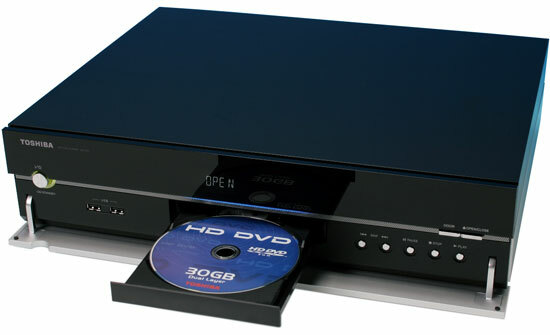 Once Warner Bros. dropped support for HD DVD on the eve of CES 2008, the war was over. 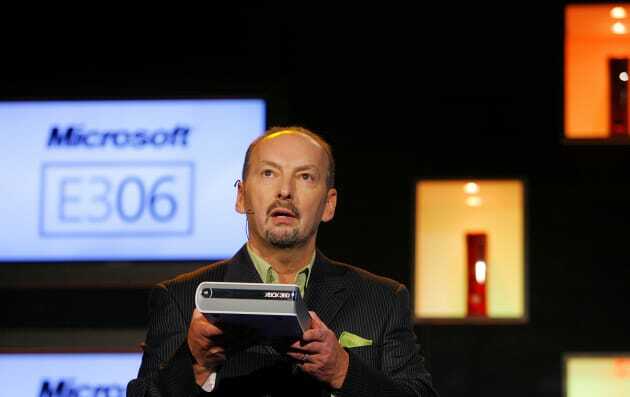 Sony had successfully pushed Blu-ray into millions of homes with its PS3 Trojan horse; this, despite trailing Xbox 360 and Wii in sales during the early days of the console war. Effectively, it was Sony's decision to make HD discs standard for the PS3, as opposed to an optional add-on, that led to a hardware gap HD DVD could never surmount. Add in the overwhelming studio support on the Blu-ray side, and it's clear in retrospect that only stubbornness (and a few contractual obligations) kept things going as long as they did. Toshiba threw in the towel just over a month after Warner Bros.' CES announcement, and the fledgling HD DVD library was rendered obsolete; now mere collector's items for a scant few. So to the victor go the spoils, right? Not quite. 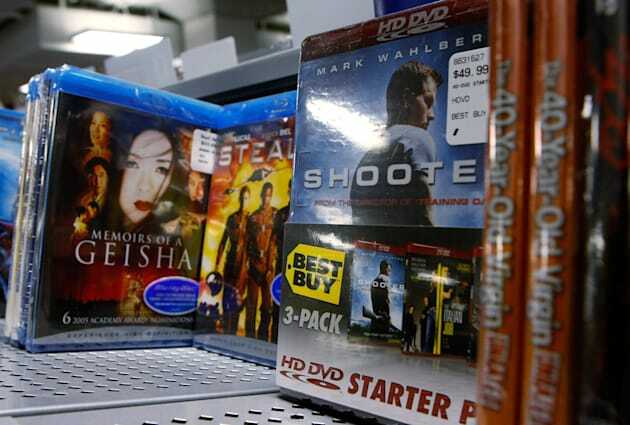 While Sony's Blu-ray format prevailed, it never quite turned into the cash cow its backers originally predicted. Blu-ray still hasn't unseated DVD as the primary physical movie-delivery format, and it's being squeezed out of relevance on the other end by the rise of video on-demand and streaming. 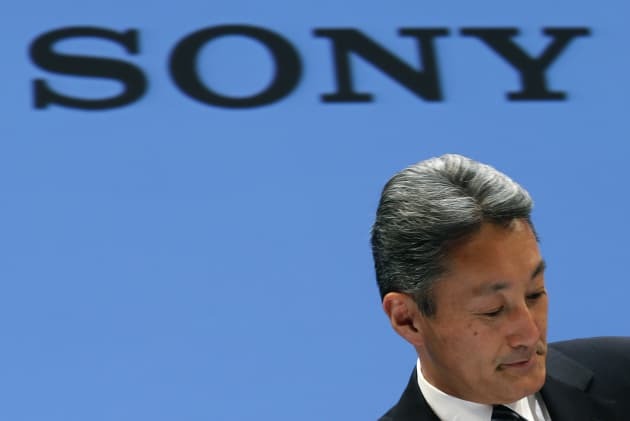 This year, Sony took a $240 million hit because of "demand for physical media contracting faster than expected," something that's not helping its ongoing attempts to dig out of a massive financial hole. It could be worse though, as Toshiba is suffering the indignity of selling Blu-ray players of its own and facing the same declining PC and TV sales that have hit and crippled Sony. LG and Samsung took a different approach to the format war with (token) attempts to support both sides and, by shifting focus to mobile, the two companies have seen significant growth. Microsoft failed to see the HDi interactive tech it contributed to HD DVD catch on, but its Xbox 360 led the video game console sales charts for years -- and never once, despite many rumors, appeared with an internal HD DVD drive. Microsoft also jumped on the Netflix streaming fad early in 2008 before even the PS3 and Wii scored access. Now, the Xbox One plays games and movies alike from Blu-ray discs, to go along with cable TV hooks and streaming apps, and it's almost not weird. Despite years of rumors it would jump into the format war, Apple never did, and never has. It ran the other way, largely ditching support for optical discs on its machines and to this day, it still doesn't make a Blu-ray drive for Macs. Its iTunes video on-demand store is a leader in digital movie sales, and the Apple TV hockey puck has ridden a rising tide for streaming boxes to sales of over $1 billion last year. 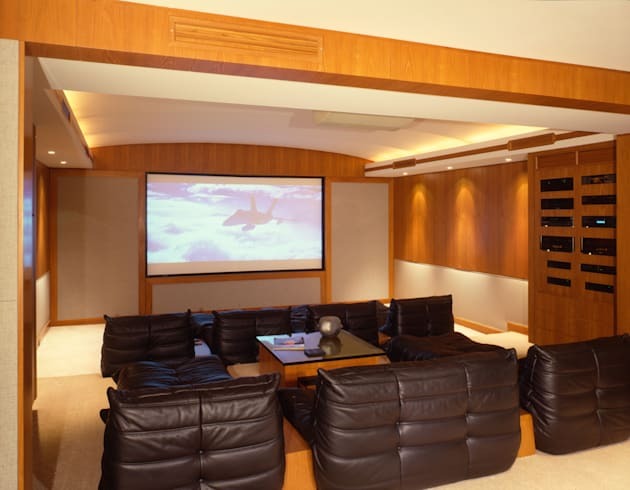 Internet movie services and connected devices are rising rapidly in popularity, with Netflix topping 40 million subscribers and Google's Chromecast dongle selling "millions" of units. Sony's win has its benefits though, and the company has definitely turned things around with the PlayStation 4. The console hasn't ushered in a new format, but it's enjoying a sales lead that continues to grow. The PS4's also built with an eye to the future: Sony's hosting a beta program (PlayStation Now) for streaming games and promising an internet-delivered TV service later this year, adding to its Blu-ray movie playback and healthy suite of streaming video apps. Blu-ray isn't ready to be written off either, as disc sales continue to grow slowly, and studios pack in digital copies to increase their appeal. The advent of Ultra HD could also be a bonus, as execs have told us a spec bump is being discussed. So what did we -- the consumers who actually buy all this stuff -- get? Unfortunately, the format war separated content for exclusives and caused studios to stagger movie rollouts. Partially as a result, even now, some classics (or cult classics) are either still unavailable in HD or are just hitting shelves. Also, copy protection is both as tight as ever, and as ineffective. Movies are consistently available as rips at or before their disc release. And even the PS4 requires a workaround just to enable video capture for games, among other DRM headaches. While schemes like digital copies and Ultraviolet have provided some portability, promised features (managed copy) have never arrived and moving content beyond the disc is still far more complicated than it should be. On the other hand, we were promised a movie experience at home that finally truly rivaled what's available in theaters, and I think that bar has been met. 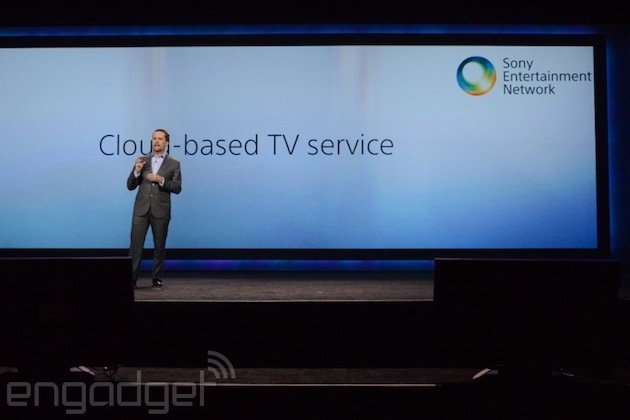 The streaming push is bringing set-top boxes that support more than one service, but that doesn't mean the days of the video format war are over; they've just changed battlegrounds. Every delivery service (e.g., Netflix, Amazon, Hulu, cable TV) has its own exclusive content, and it's nearly impossible to get them all in one place -- with the amount of money at risk, it seems we'll never learn a different way to do this.